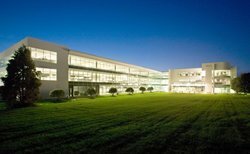 Oldham Reserve is a state-of-the-art lifestyle business campus and home to The Rawlings Company headquarters, located off of I-71 in LaGrange, Kentucky. Oldham Reserve offers 1,000 acres of new development opportunity and the conveniences of living where you work. Minimal taxes and business friendly! Close to two major research universities! Access to a talented, experienced, and highly educated workforce! Ranks 1st in household income in Kentucky and 48th in the United States! Nationally recognized school system ranked 1st out of 120 Kentucky County School Districts! Home to internationally recognized Yew Dell Botanical Gardens! Rural lifestyle close to the city! 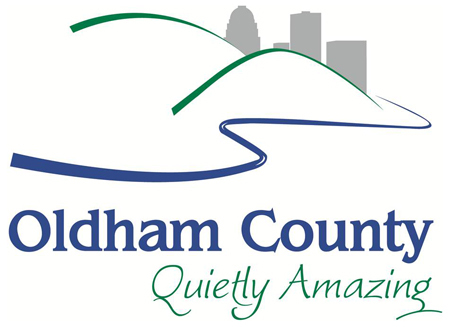 The Oldham-LaGrange Development Authority (OLDA) was formed in 2005 by an interlocal agreement between Oldham County Fiscal Court and the LaGrange City Council. Its purpose is to manage the finances and marketing, and overall development of the 977 acres at the Oldham Reserve Business Campus. OLDA is an industrial development authority created in accordance with Kentucky Revised Statutes Chapter 154 Subchapter 50. It is governed by a six-member Board of Directors. The County Judge/Executive and the Mayor each make three appointments to the Board.